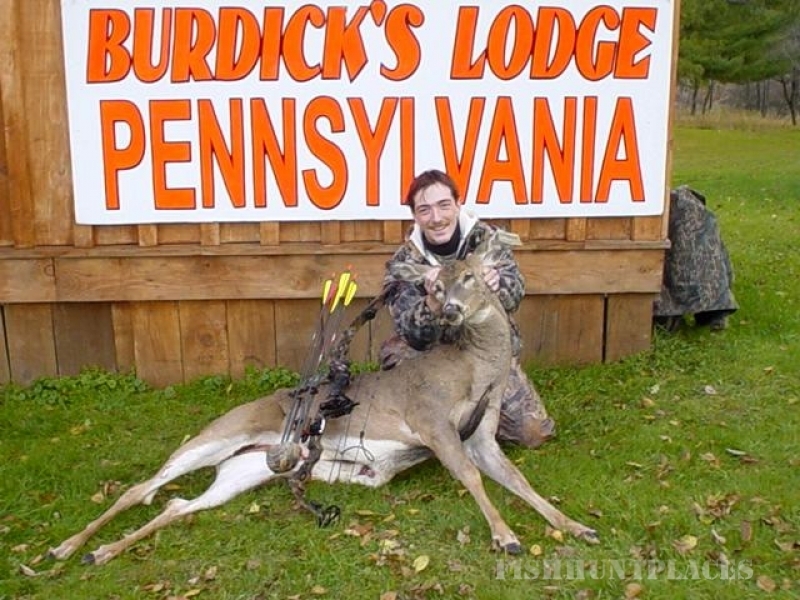 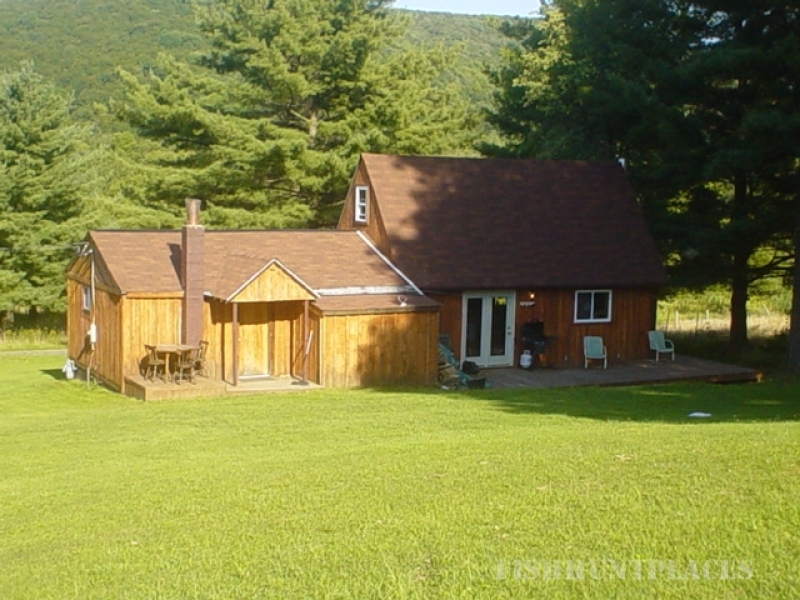 Burdick's Lodge is located in the North Central part of Pennsylvania in the Allegheny Mountains in beautiful McKean County, Pennsylvania. 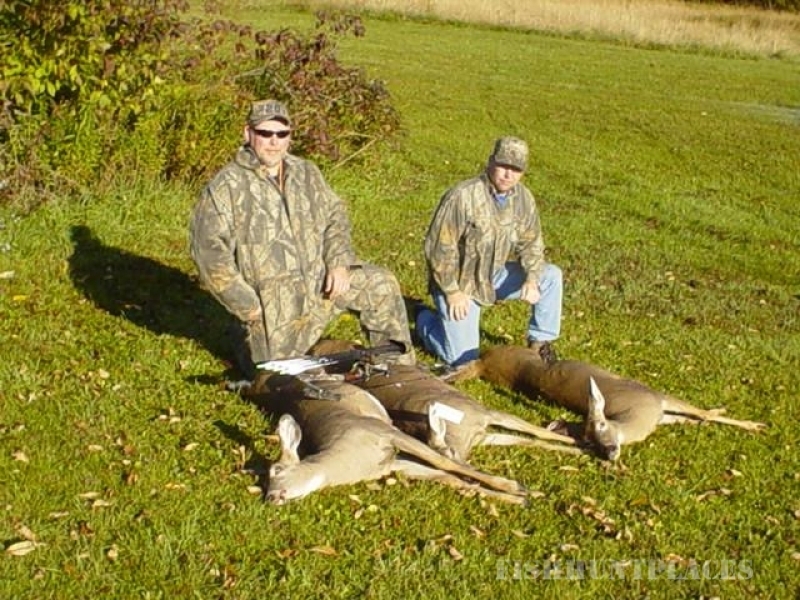 We hunt on 1000's and 1000's of acres of "PRIME" State Lands, Public Lands, and Semi-Private Lands. 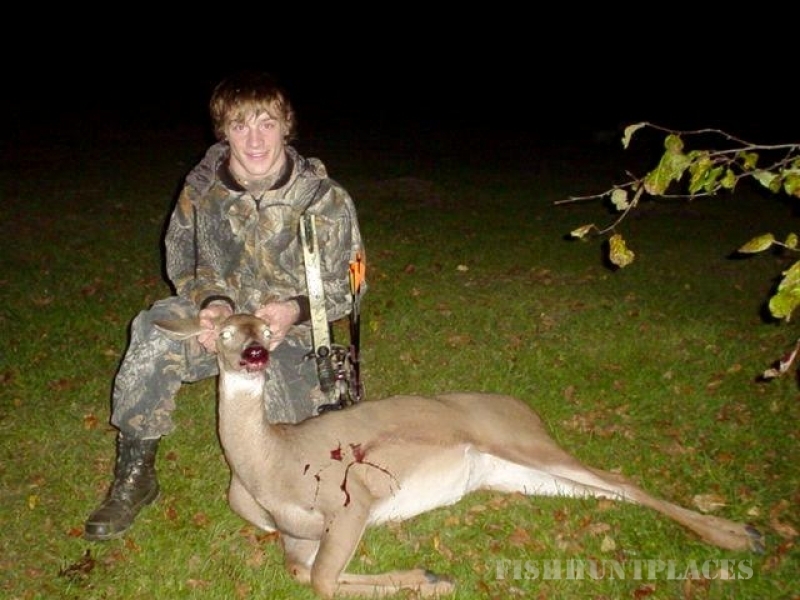 Our hunts are 100% Fair Chase ... NO FENCES! 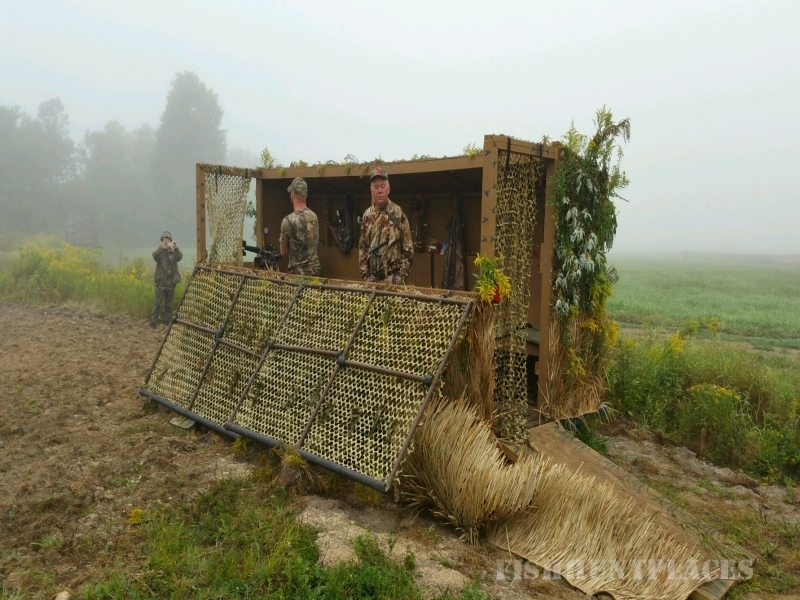 These superb hunting areas have it all — White Oak / Red Oak, grassy pipelines, food plots, old clear cuts, new clear cuts, open hardwoods, evergreen stands, and swamps. 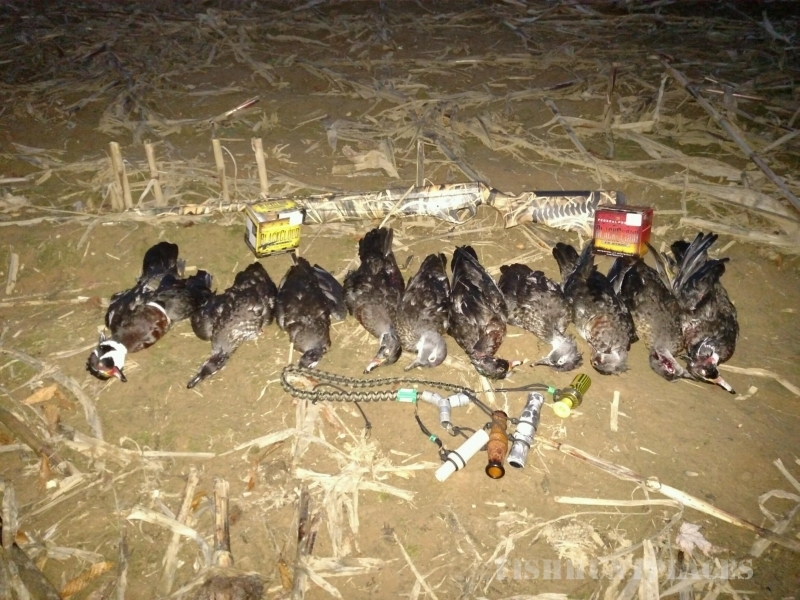 We also hunt many river bottoms that are bordered by farm fields. 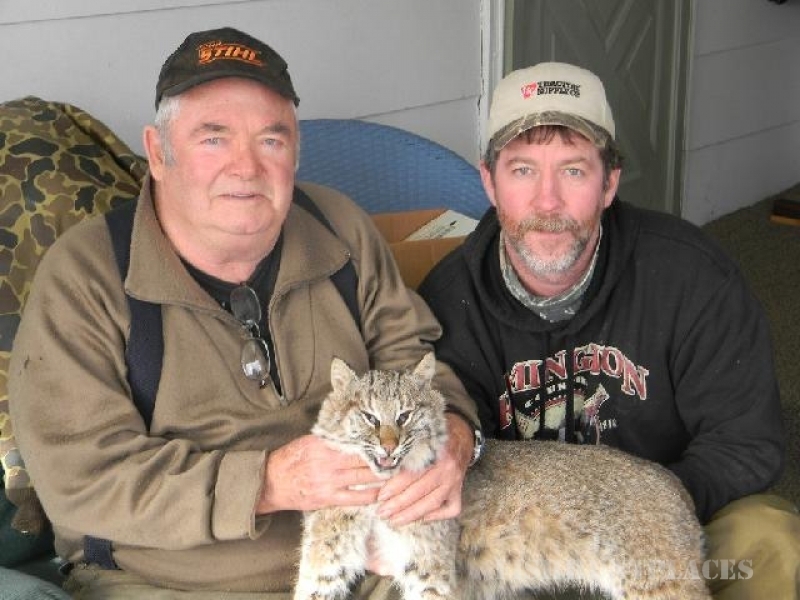 Editor in Chief GORDON WHITTINGTON with cameraman MIKE CLERKIN take a break, while filming a late season 2011 flintlock hunt with us here at Burdick's Lodge. 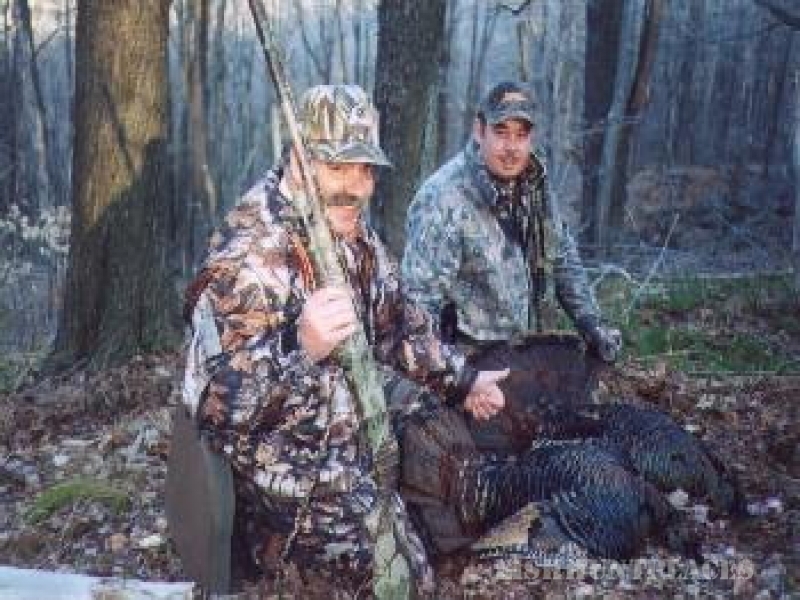 Gordon Whittington, editor in chief of NAW, has hunted whitetails from Canada to New Zealand. 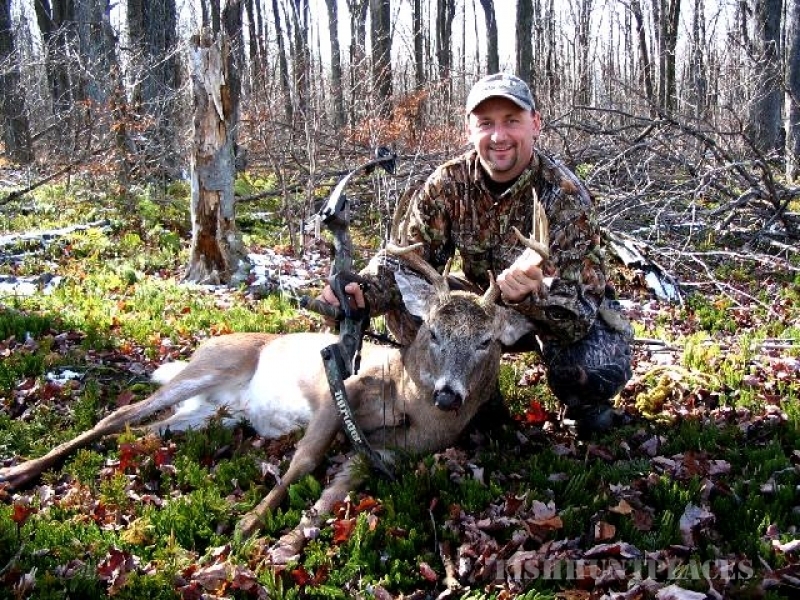 In addition to his passion for deer hunting, Gordon has researched the facts behind the world's top whitetails, and he shares those insights on each week's North American Whitetail Television's Big Buck Profile. 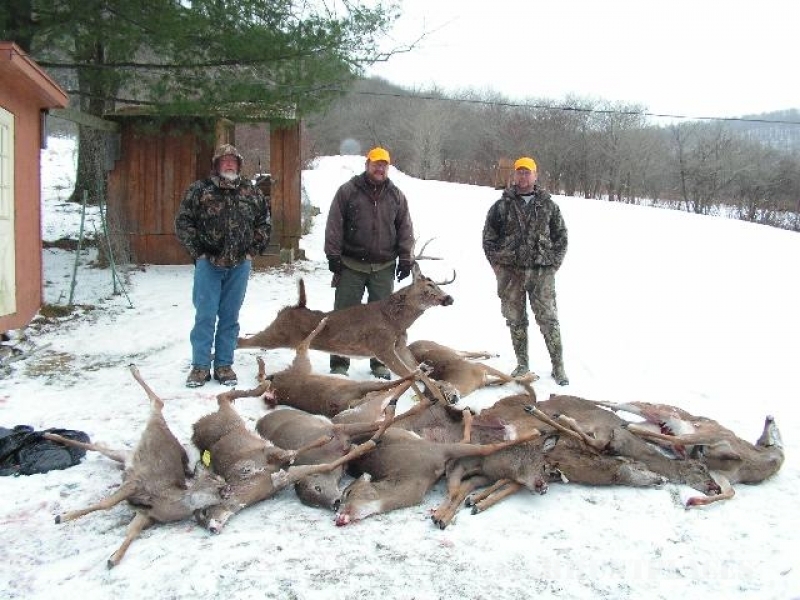 Smethport, Pa will be the focus point on an upcoming television show featuring one of the most historical whitetail bucks ever killed. 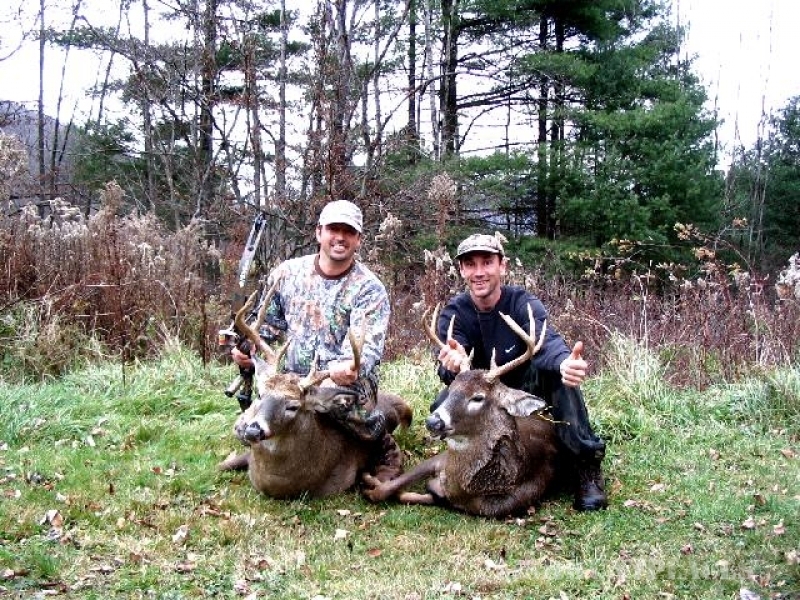 The buck was killed with a flintlock rifle in Smethport, details of the hunt, and this historical buck will air on the North American Whitetail Television show, along with the complete story printed in The NORTH AMERICAN WHITETAILS magazine.